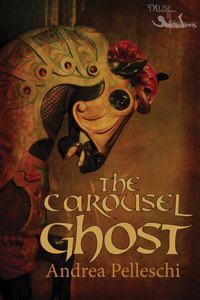 Posted on July 16, 2012, in Book Reviews and tagged Andrea Pelleschi, coming of age story, ghosts, haunting, The Carousel Ghost, YA Supernatural. Bookmark the permalink. 3 Comments. This sounds like a great book! Going to put it on my TBR list. If it got 5 black butterflies from you I am in!! They aren’t something you hand out very often. I am interested in seeing the creepy without the gore and such. Awesome review thanks for sharing! I hope it doesn’t disappoint you. 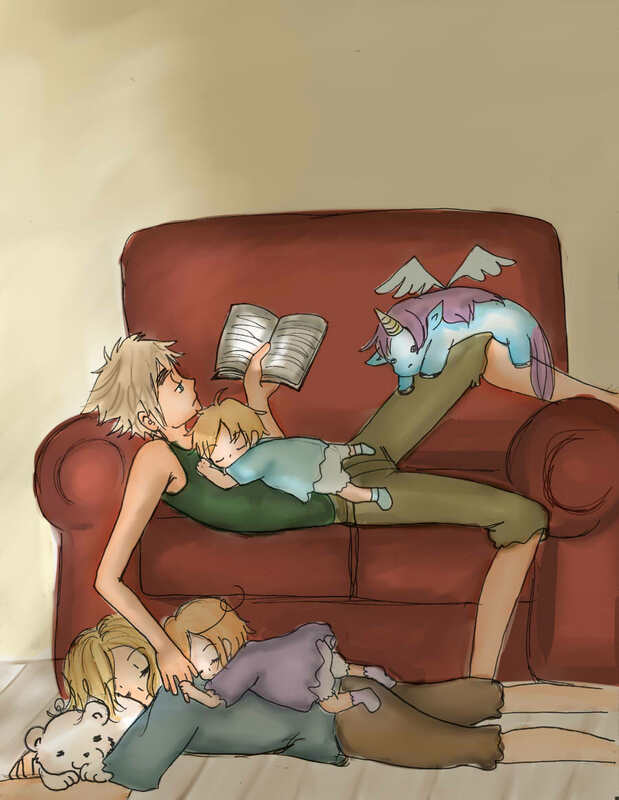 It really was a good book and it is worthy of the 5 black butterflies. I hope you like it.